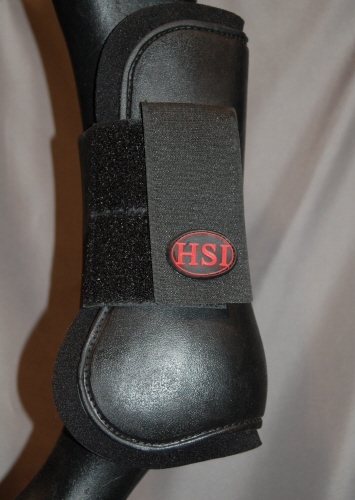 Offering maximum comfort and protection to your horse’s legs when jumping. Featuring soft textile lining, EVA foam interior, tough but flexible molded TPR outer shell and soft edges at top and bottom of the Open Front boot to protect and add comfort. Ultra light Weight. With Velcro Fasteners. The best shopping cart software by ShopFactory powers D391. All-in one eCommerce software and shopping cart.